Here's this week's Spotify playlist! 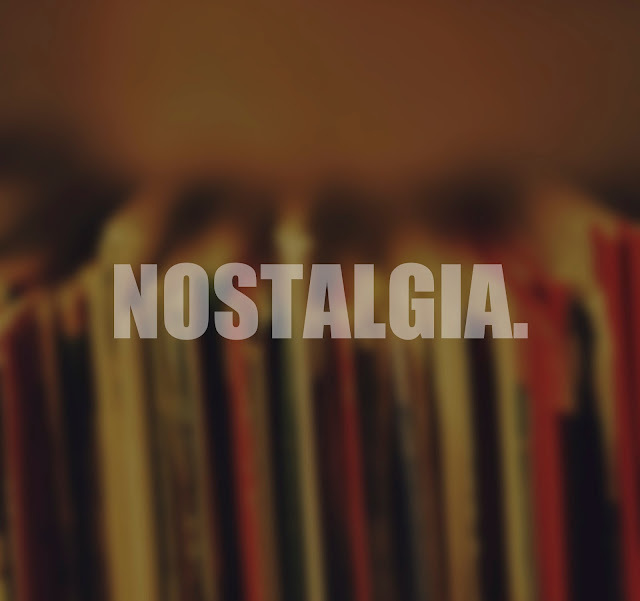 This playlist is probably the closest to what would be labeled nostalgia (for me). Naturally, the music I grew up on packs the most memories and good vibes, but it doesn't prevent me from being excited about today's music too. My hope is to balance this site with future classics, past rarities, and all the nostalgia I can mix between. The common thread is timeless music and digging for music that rises above the noise. Today's playlist happens to be more traditional, but it's mostly to spark a debate and see what tracks YOU would have included? I've already received some great answers on FB. Maybe next week's playlist will be more current, genre-specific or themed - feel free to share your ideas in my inbox or in the comments!